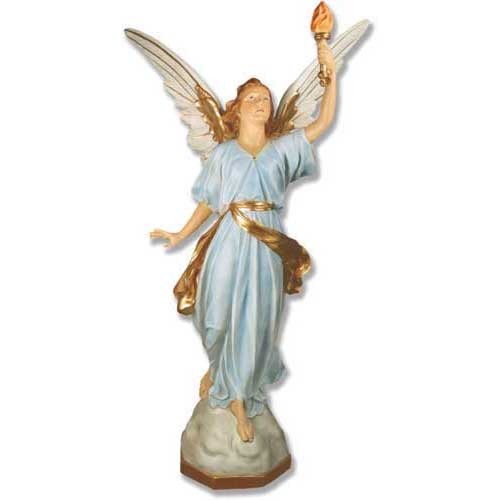 Beautifully done Angel of light statue. Perfect for your church or Chapel. Pictured here in full color. also available in many other finishes.